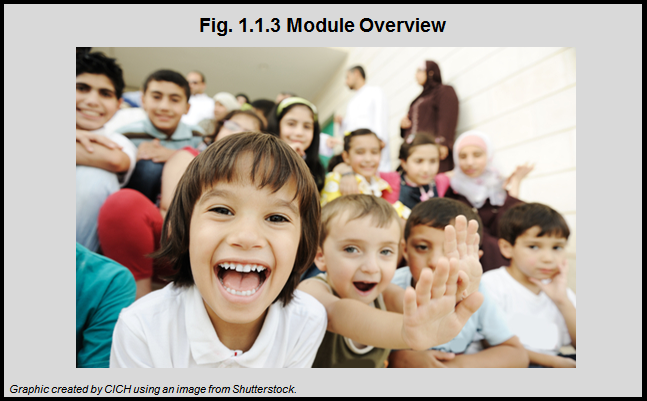 This Module will describe the state of primary care among children and youth in Canada, including the structure of primary care delivery, changes under reform, and funding for other primary health care services such as eye and dental care across provinces and territories. It will capitalize on existing data and measures to report on the quality of primary care for children in Canada. For a description of the methods used to collect the data and information for this report, click here. For information on the Environmental Scan of Potential Primary Care Indicators for Children and Youth, click here.